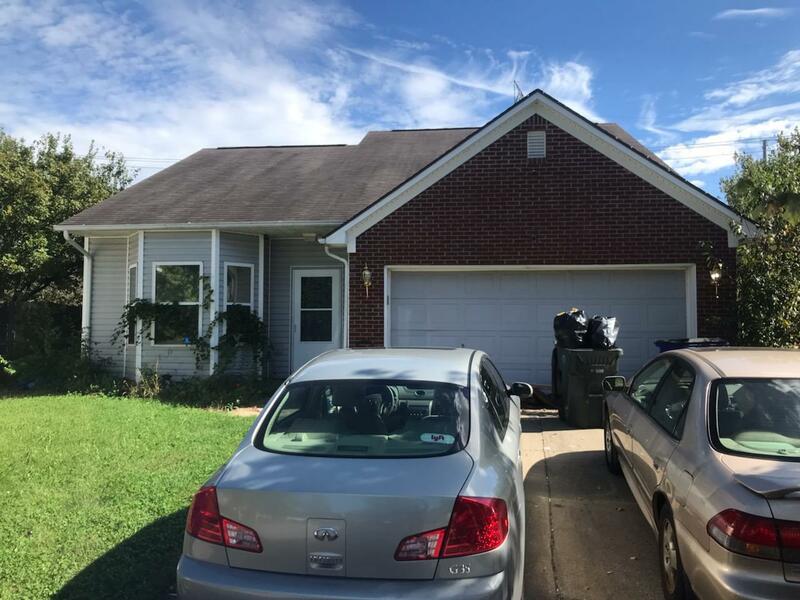 224 Saddlebred Court, Lexington, KY 40511 (MLS #1823900) :: Sarahsold Inc.
Fixer Upper/Investment Property! House needs a lot of TLC. Listing provided courtesy of Carl Shackelford of Keller Williams Greater Lexington. Listing information © 2019 LBAR Multiple Listing Service. All rights reserved.